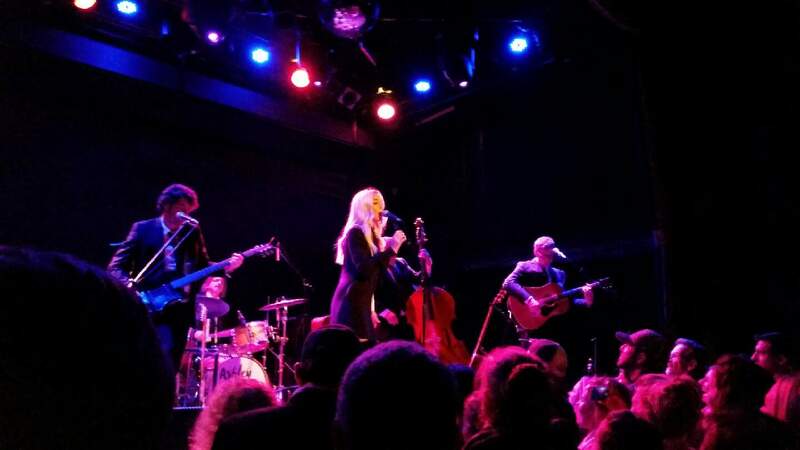 In a 575-capacity venue in the heart of Lower Manhattan, Ashley Monroe took the stage accompanied by her band (all dressed in suits) and a small cup of tea. It was a humble entrance, though not void of star quality. As Monroe launched into “I Buried Your Love Alive,” it was clear this was a special night of sorts. It was the first night of her The Blade Tour, and this New York crowd was here to listen to some true country music. Ashley Monroe is a subtle but effective country artist. For those who know her as one of the three Pistol Annies, perhaps she’s known as Miranda Lambert’s sidekick, but her repertoire isn’t quite as in-your-face instrumentally. 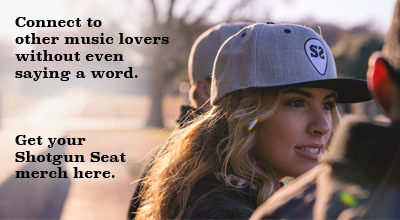 She instead sets her sometimes funny, sometimes sad, sometimes badass songs to a more traditional country sound—lots of acoustic instruments, strong bluesy keys, and thumping drums. Her bass player opted for an upright bass instead of the more-common electric alternative, and its aesthetic contributed to the feel as well as the look of the band. The setlist struck a good balance between her two most recent albums, Like a Rose and The Blade, as well as the title cut off her first record Satisfied, Pistol Annies favorite “Unhappily Married,” and a cover of Lambert’s “Heart Like Mine,” which she co-wrote. Accompanying almost every song was a short story about the songwriters or how it came to be. She mentioned collaborators like Lambert, Brendan Benson (of The Racounteurs), and Vince Gill (referring to Lambert and Gill only by their first name, of course). 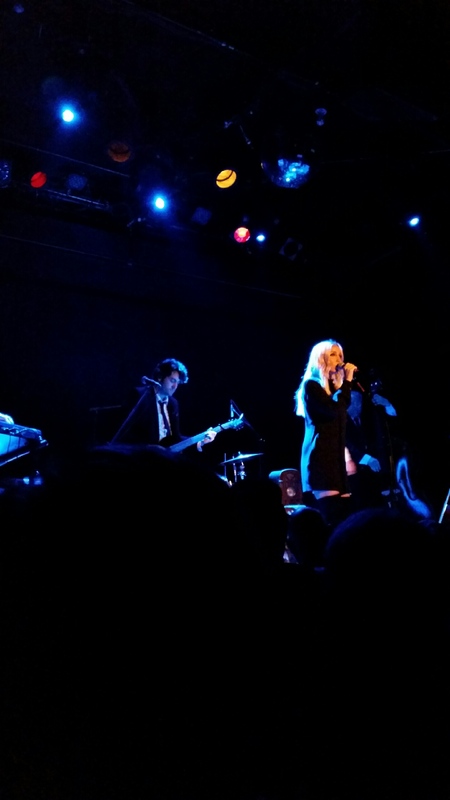 Monroe’s humble personality and near-perfect vocals enchanted the crowd, causing them to chant her name multiple times throughout the evening. “No, no, no!” she said at first in embarrassment. By the third time, though, she relented and didn’t bother quieting her audience again. They were all too happy to chant the name of this modest but powerful country singer-songwriter.